Neon colors are a big trend for spring but they’re just so bright. 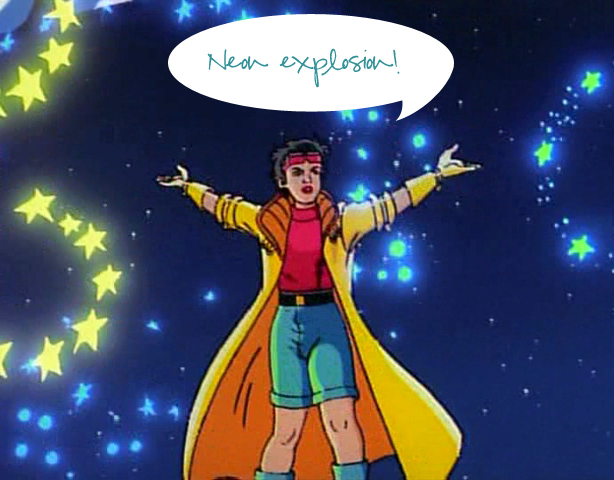 I think a pop of neon is fun but I don’t want to look like Jubilee from the 90’s cartoon X-Men. 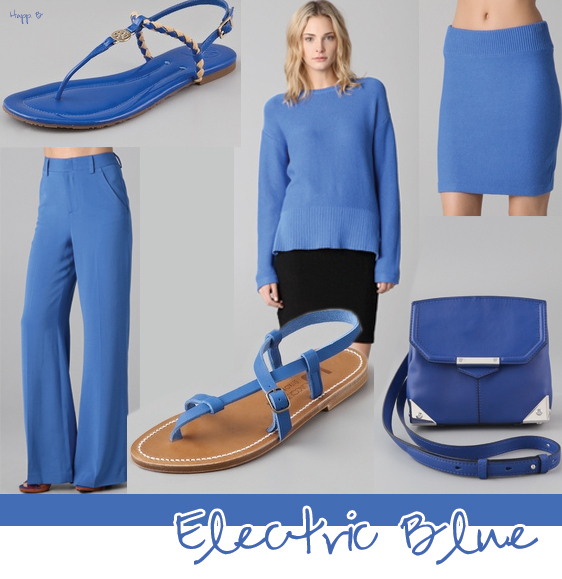 Electric Blue is the perfect compromise between fun and sophistication. Are you a fan of neon? I must admit that hot pink holds a special place in my heart.